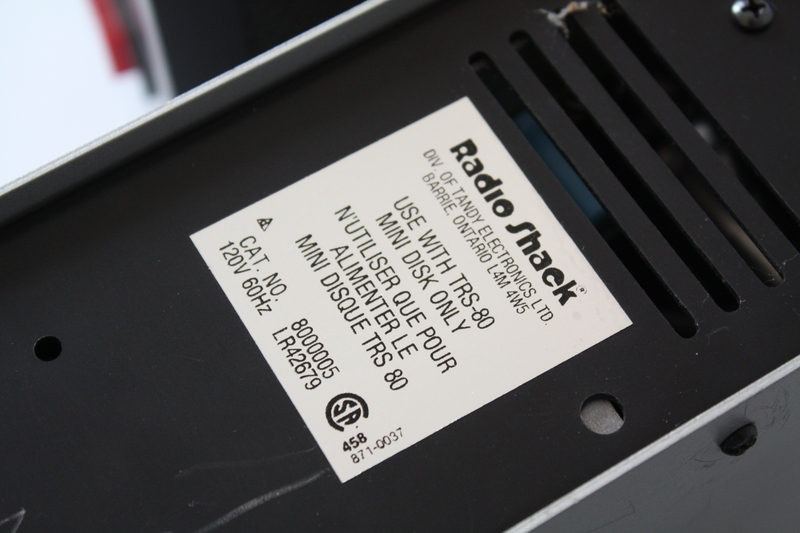 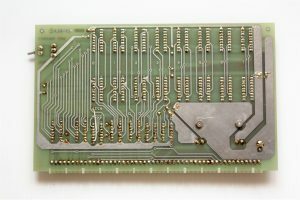 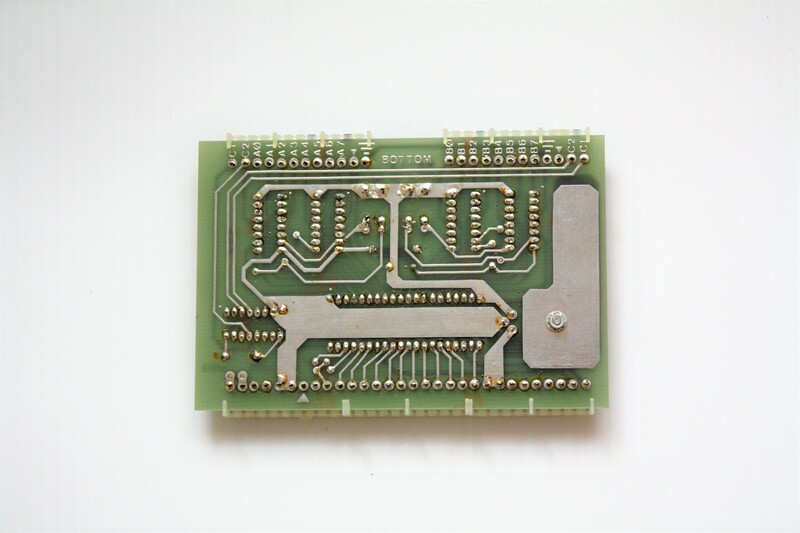 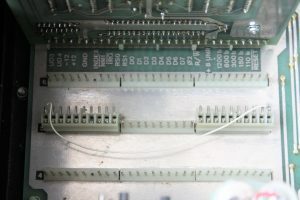 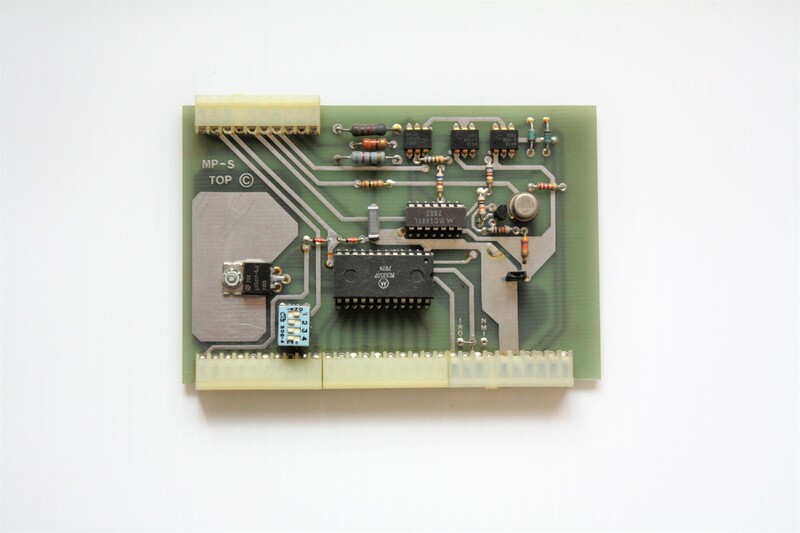 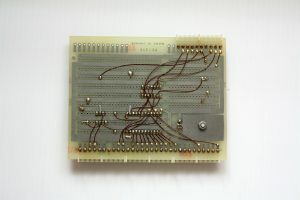 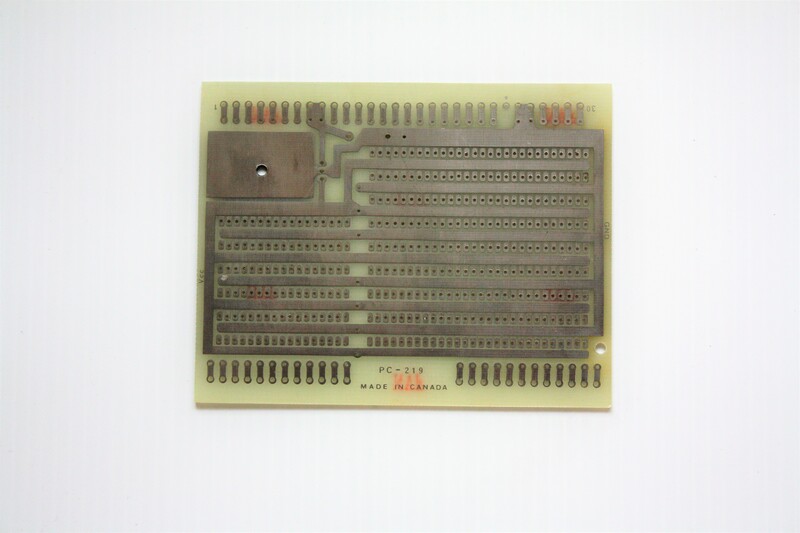 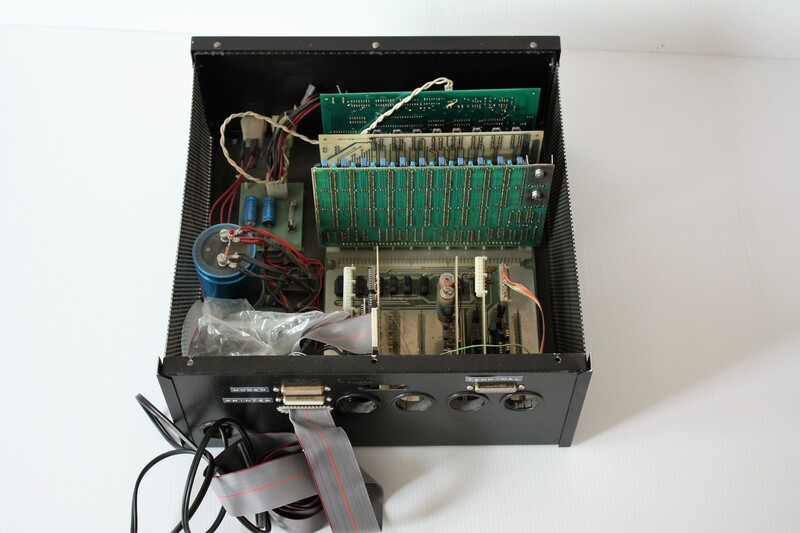 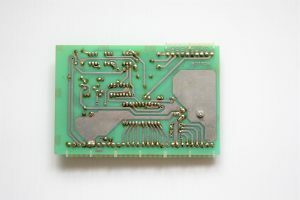 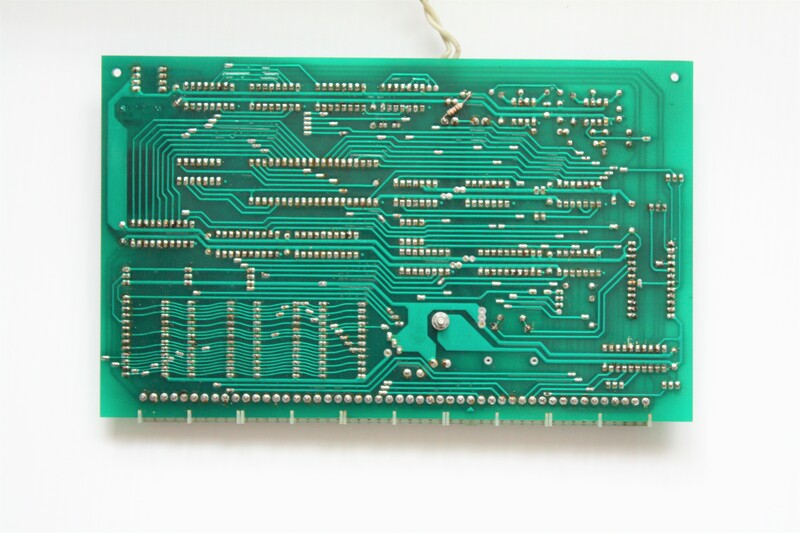 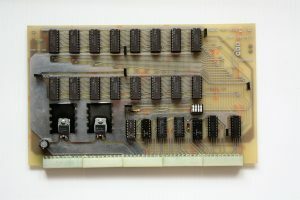 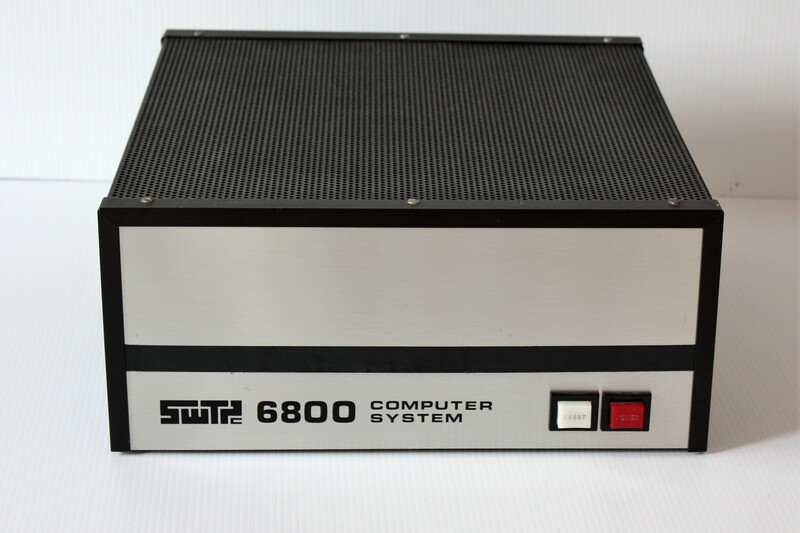 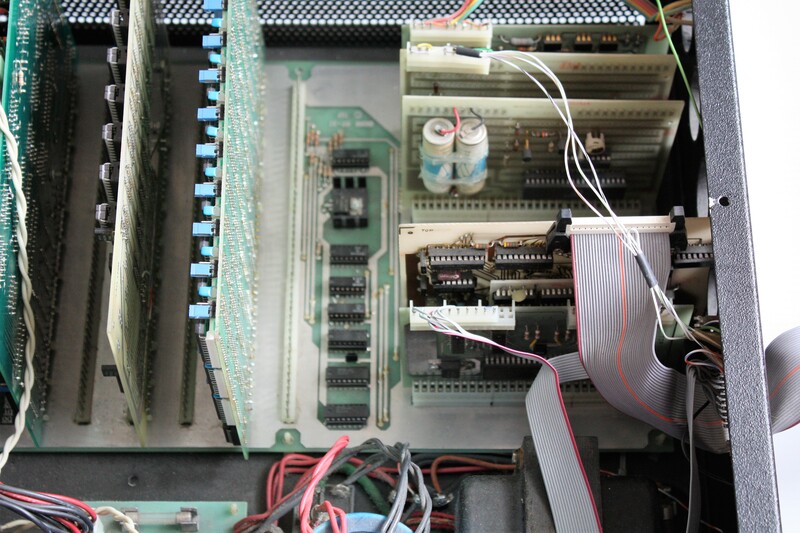 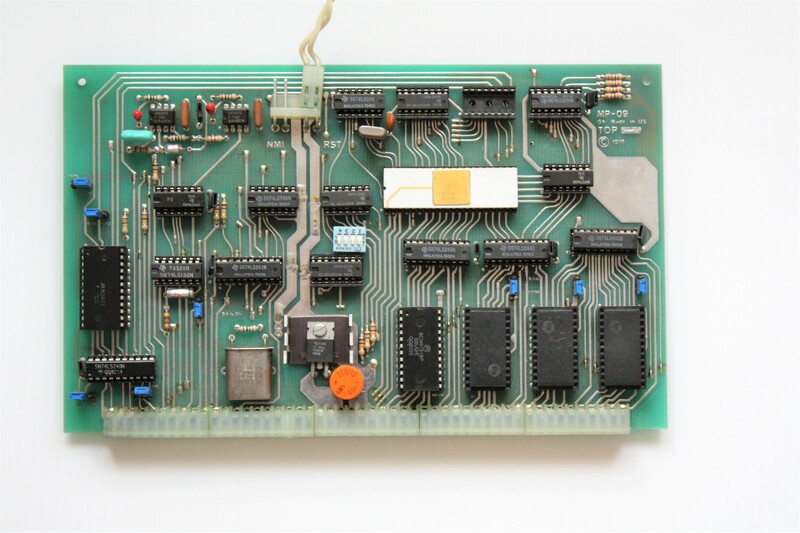 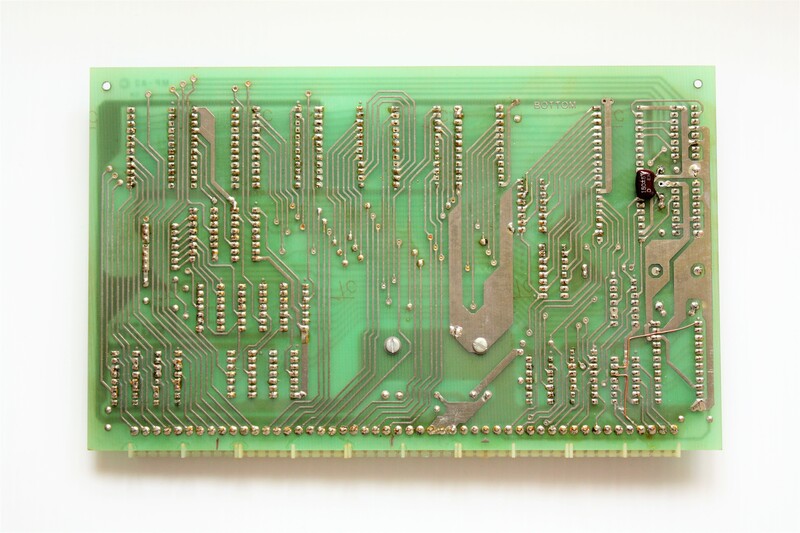 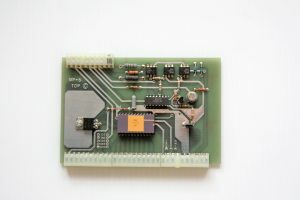 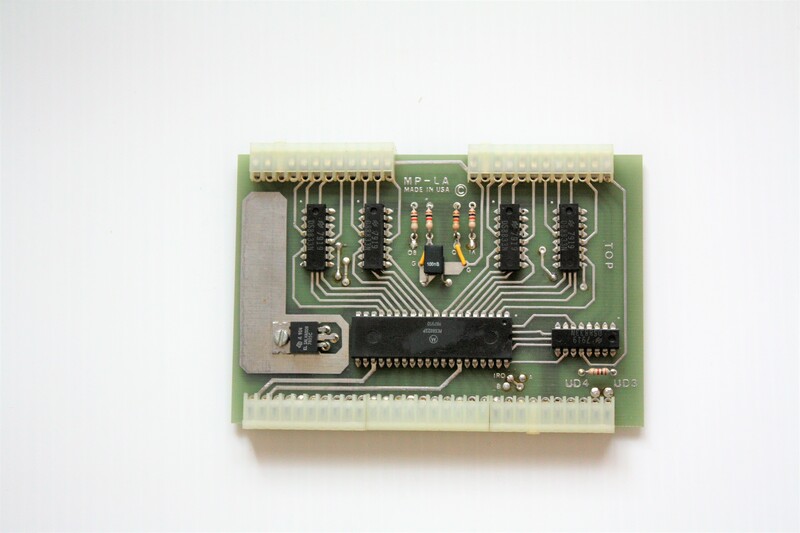 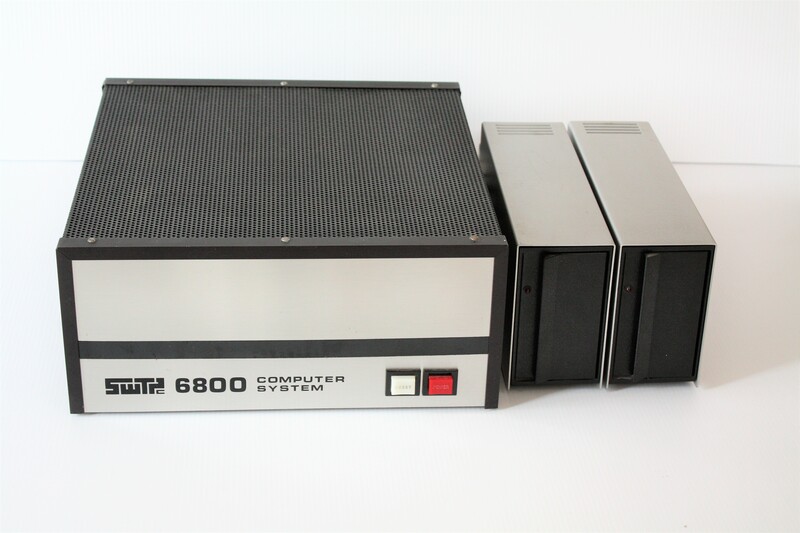 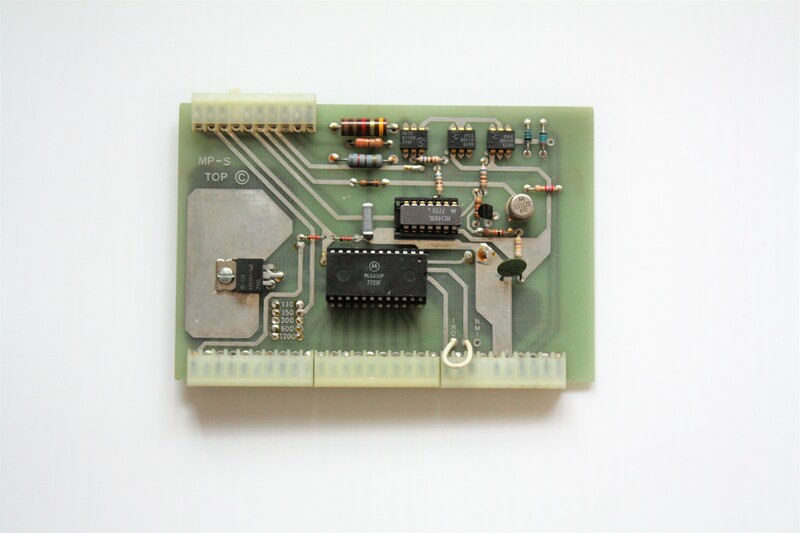 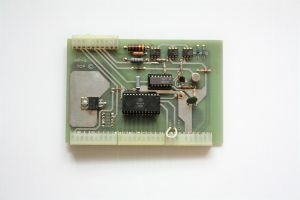 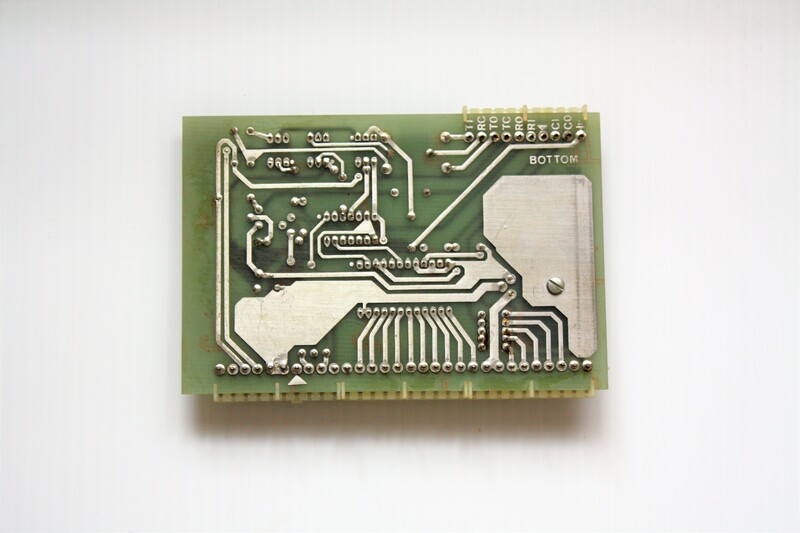 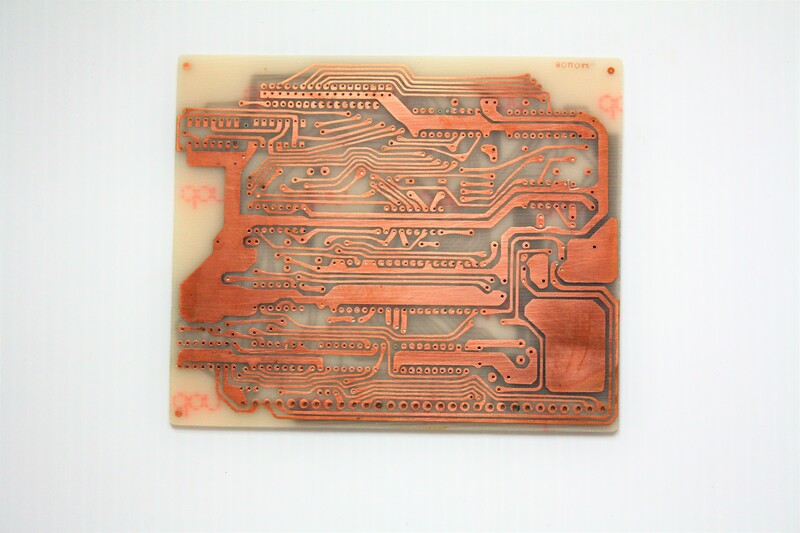 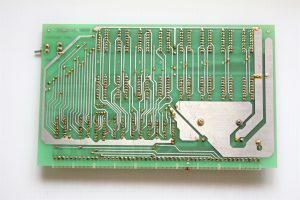 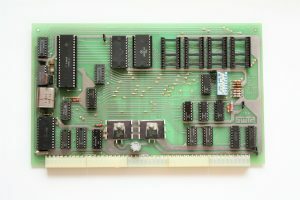 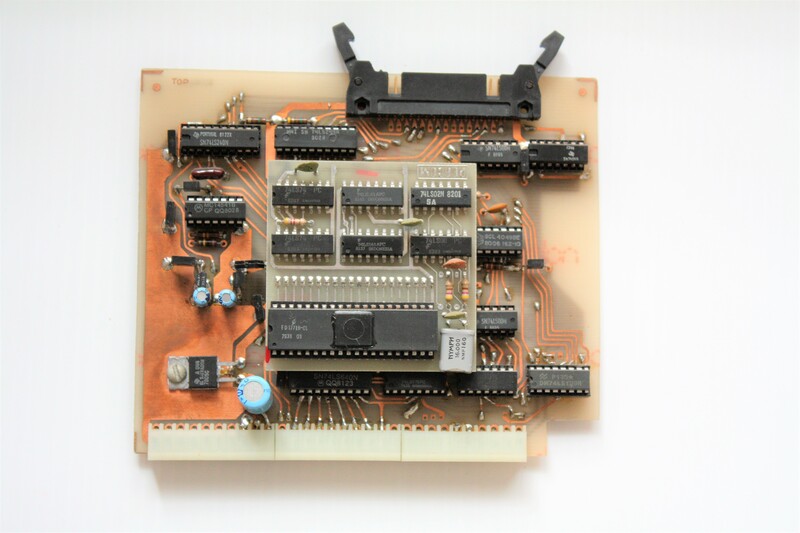 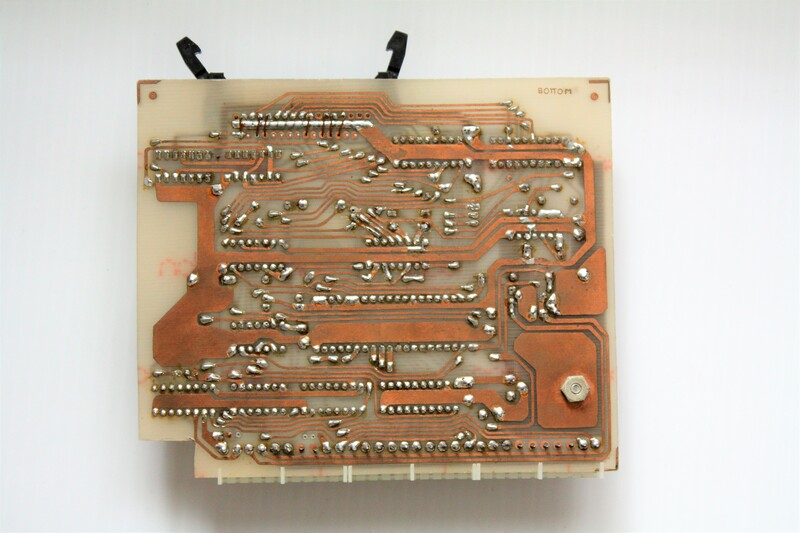 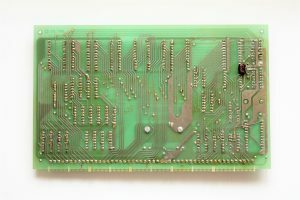 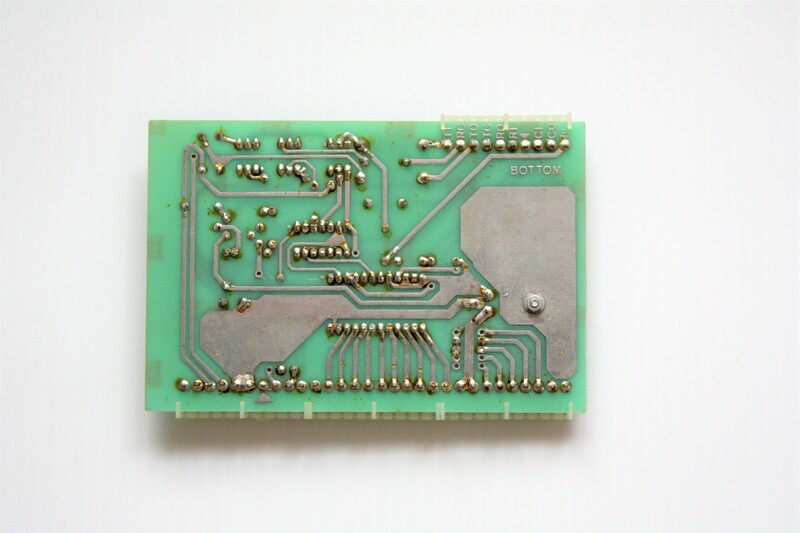 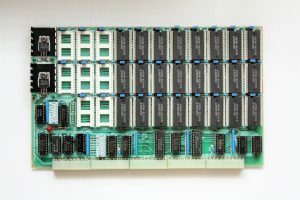 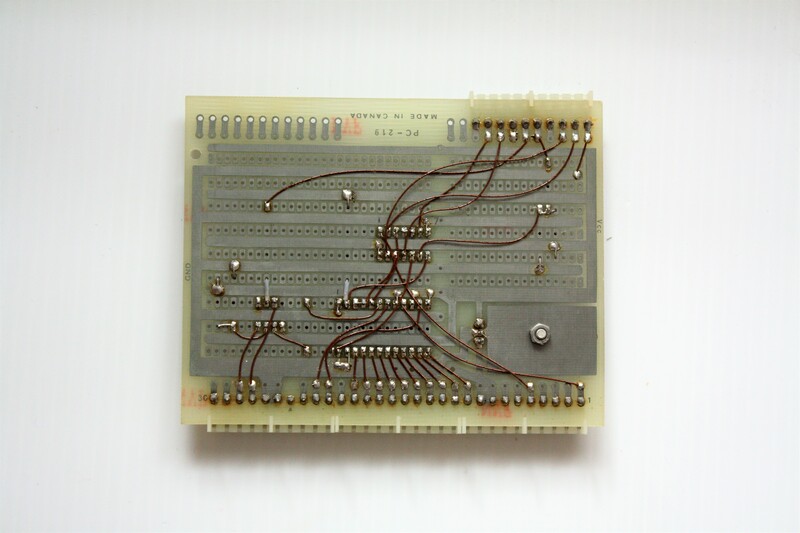 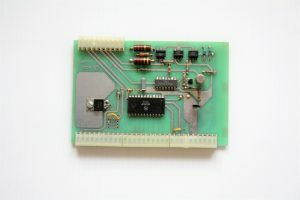 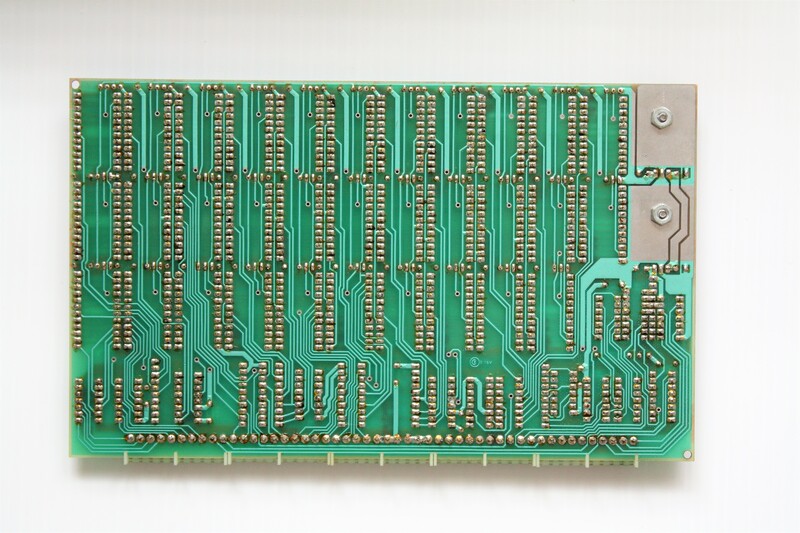 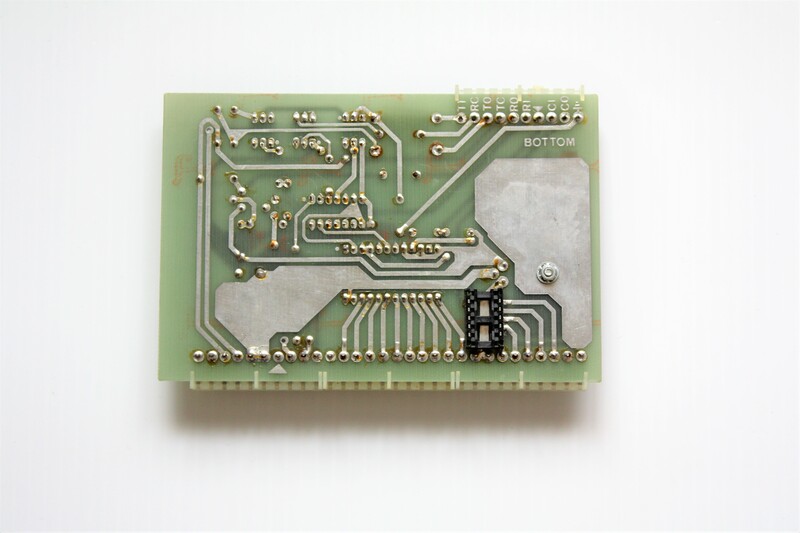 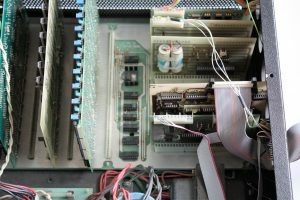 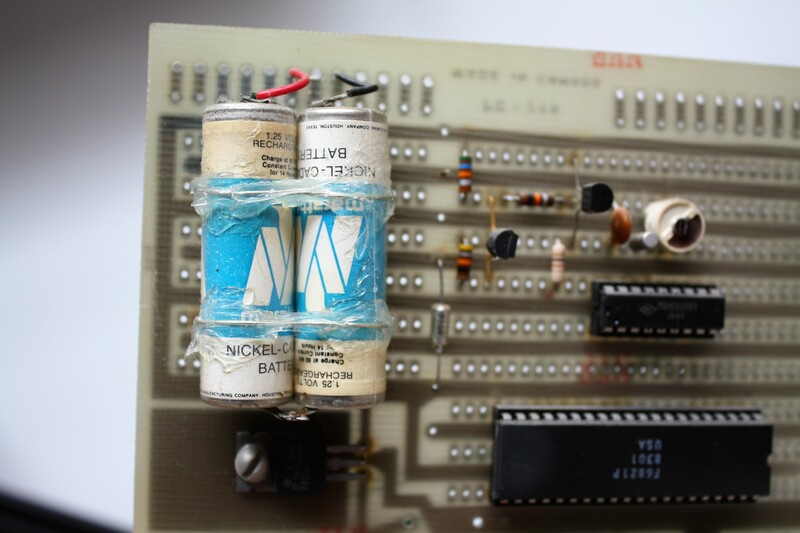 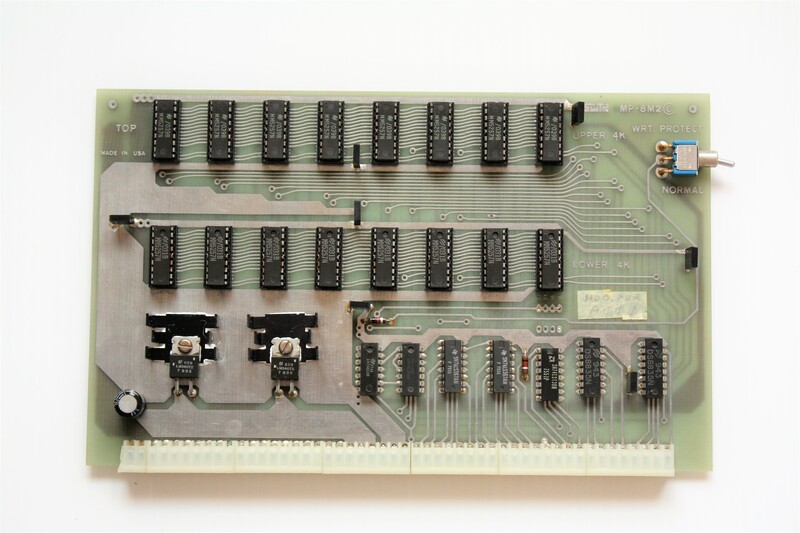 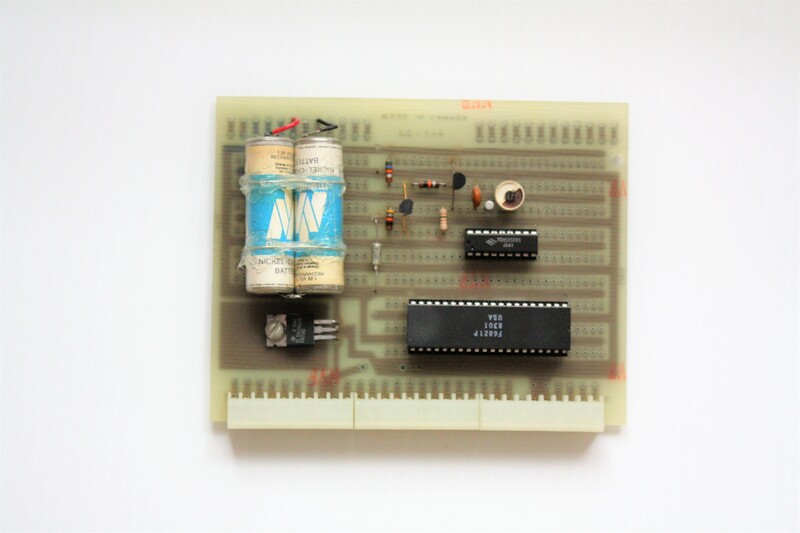 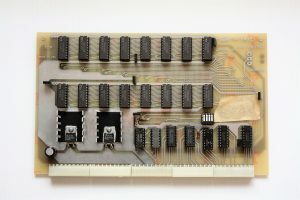 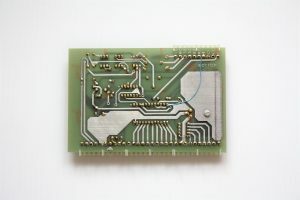 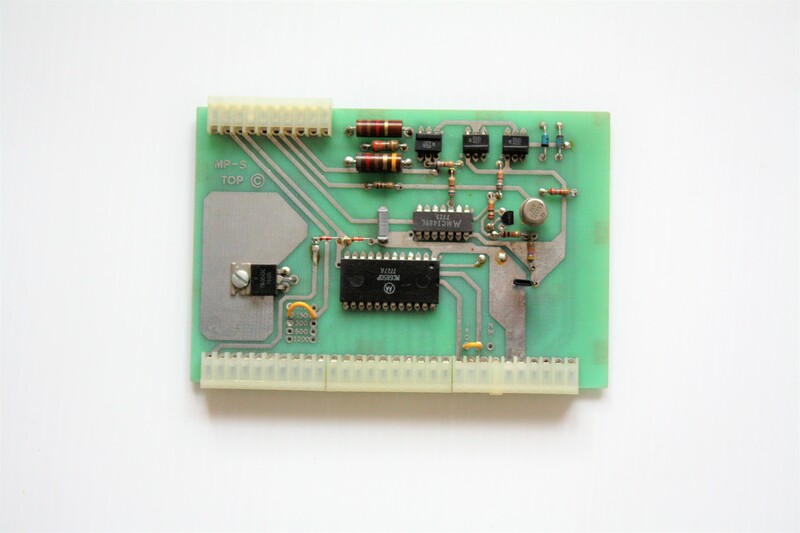 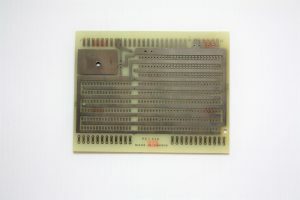 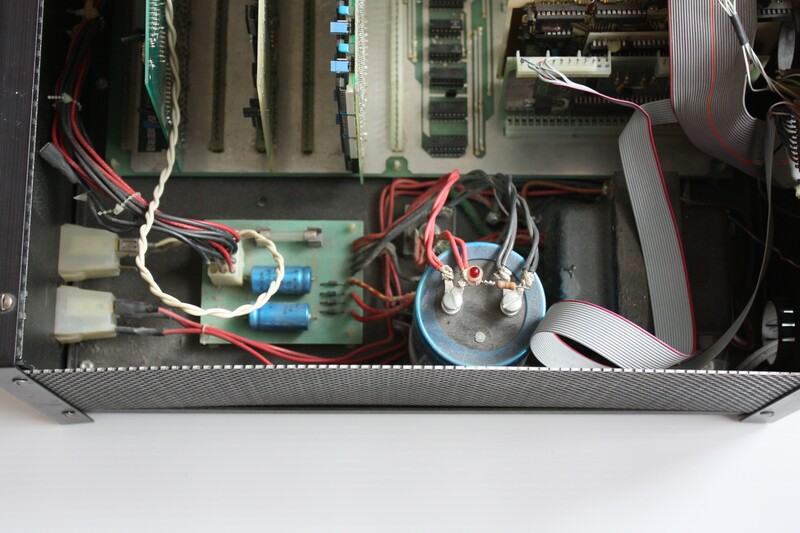 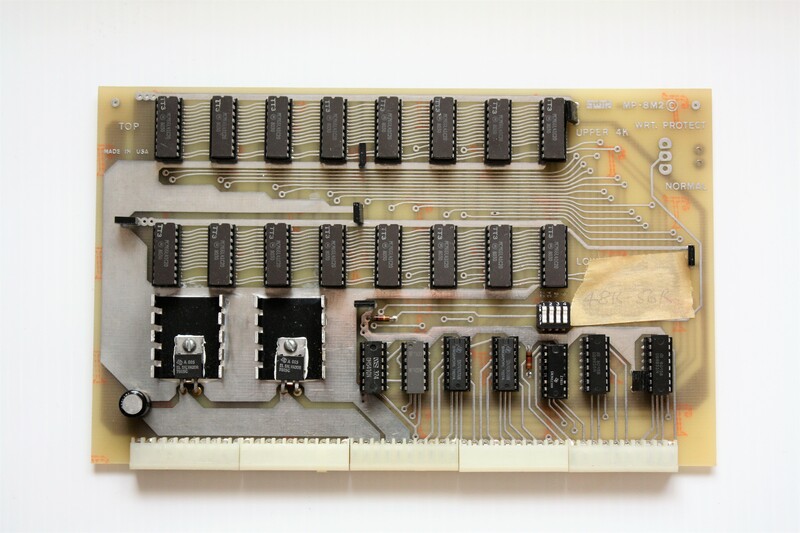 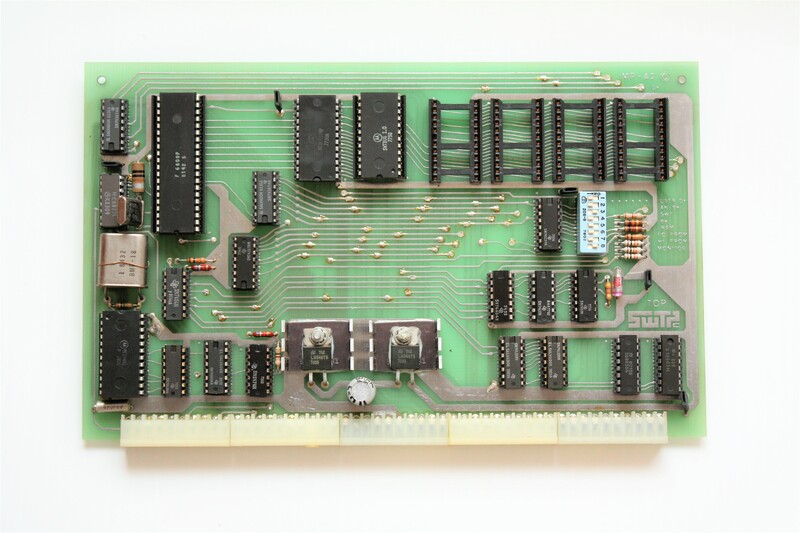 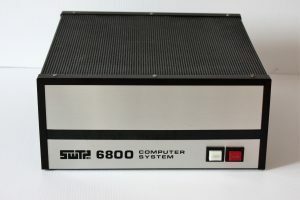 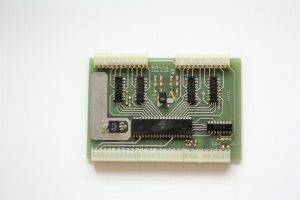 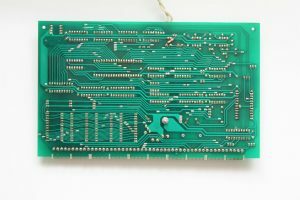 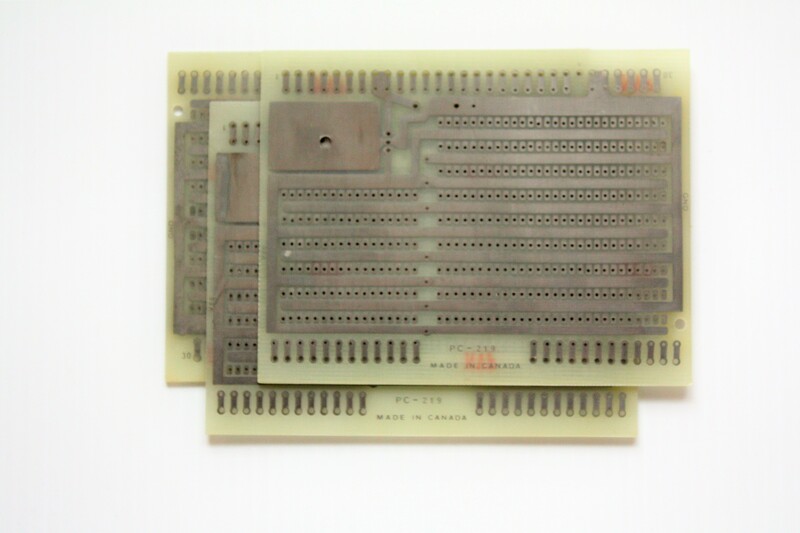 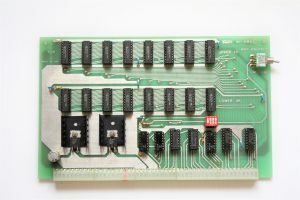 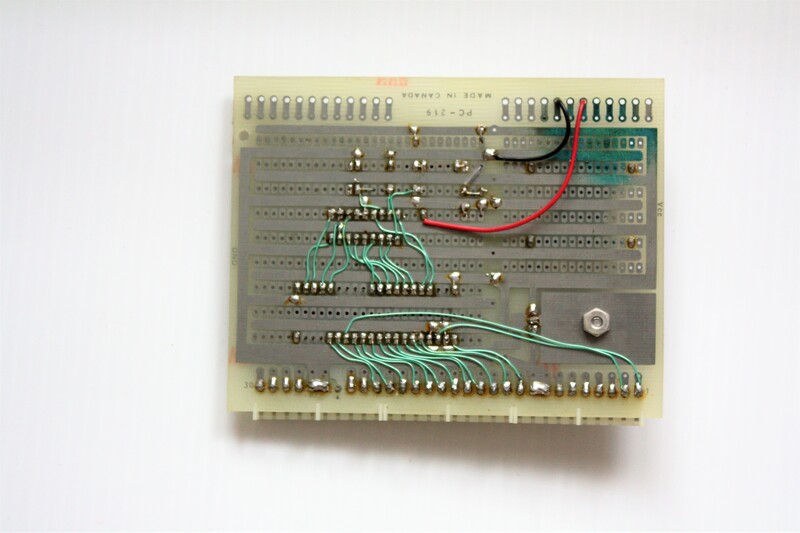 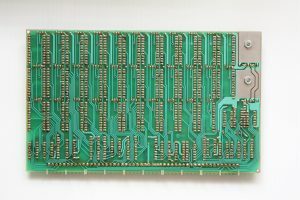 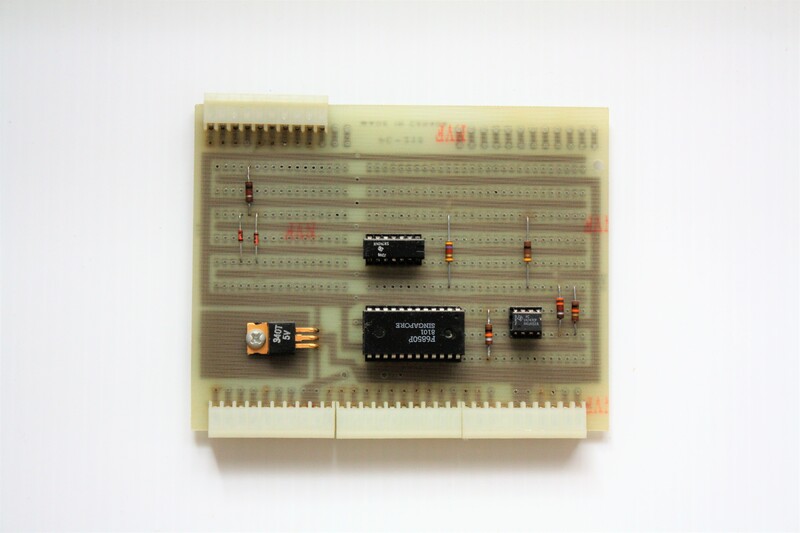 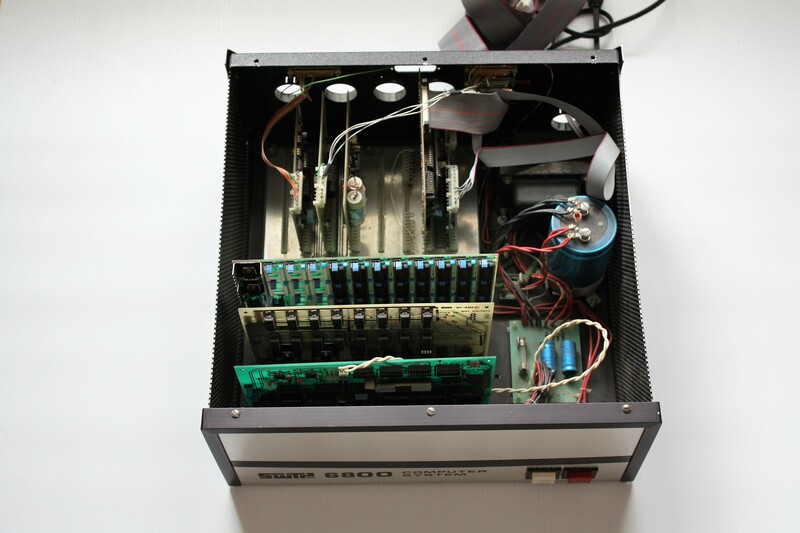 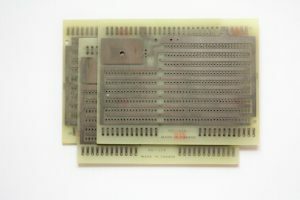 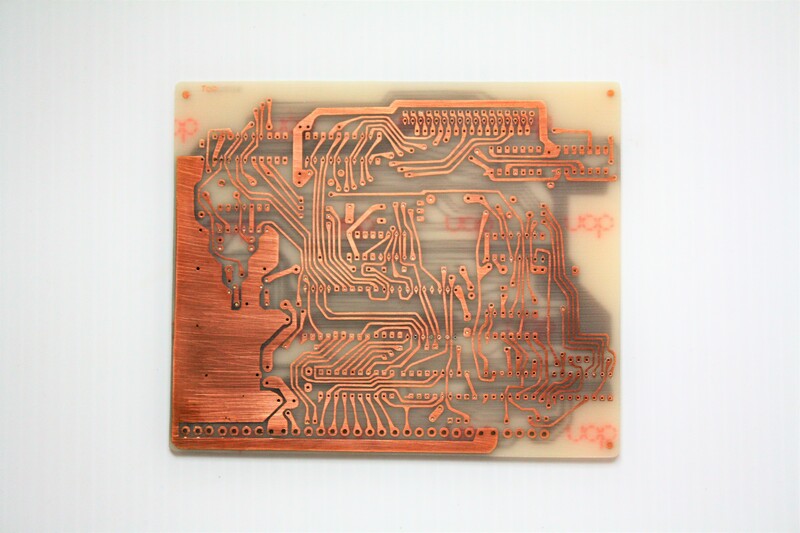 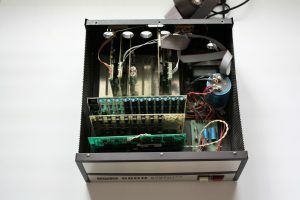 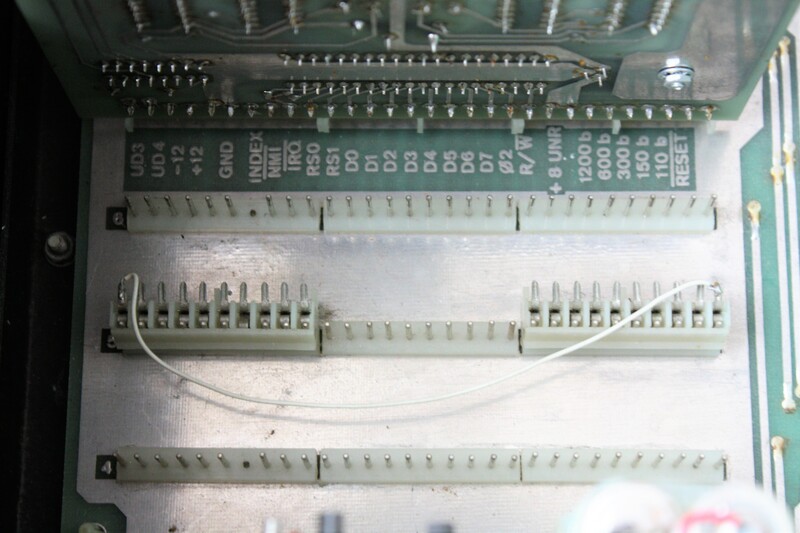 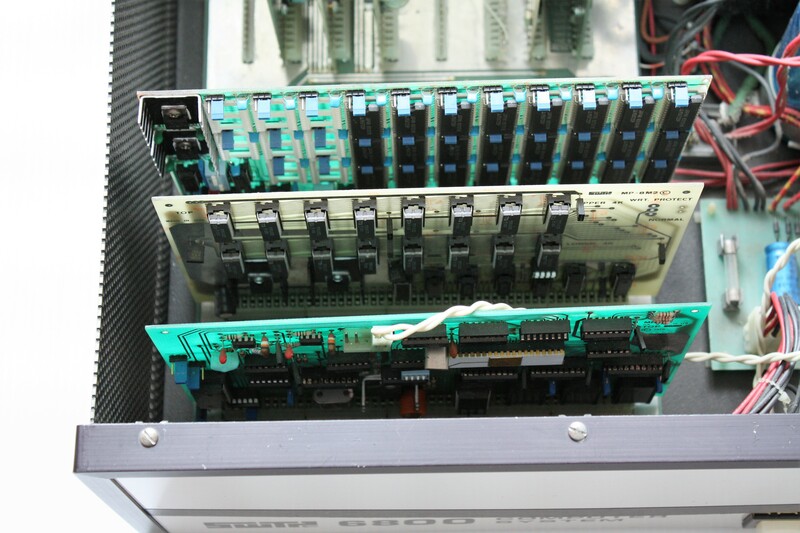 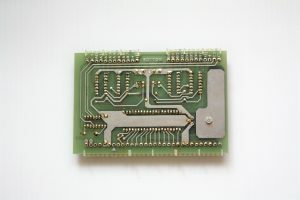 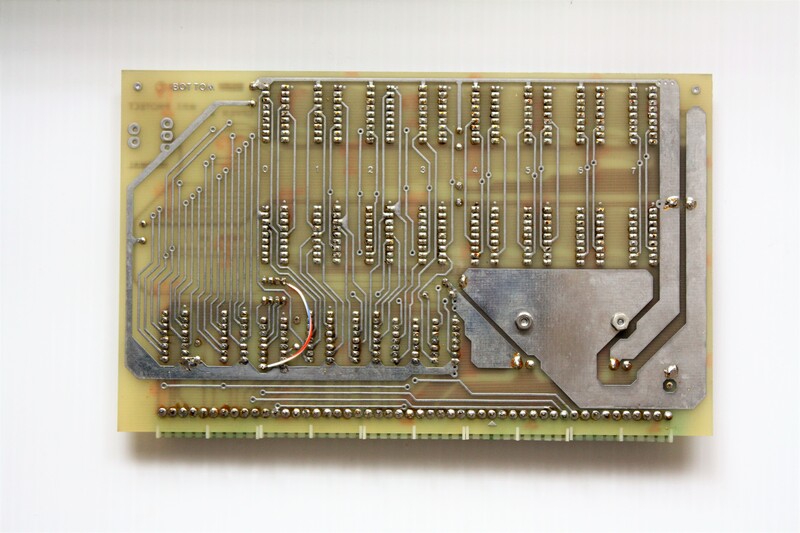 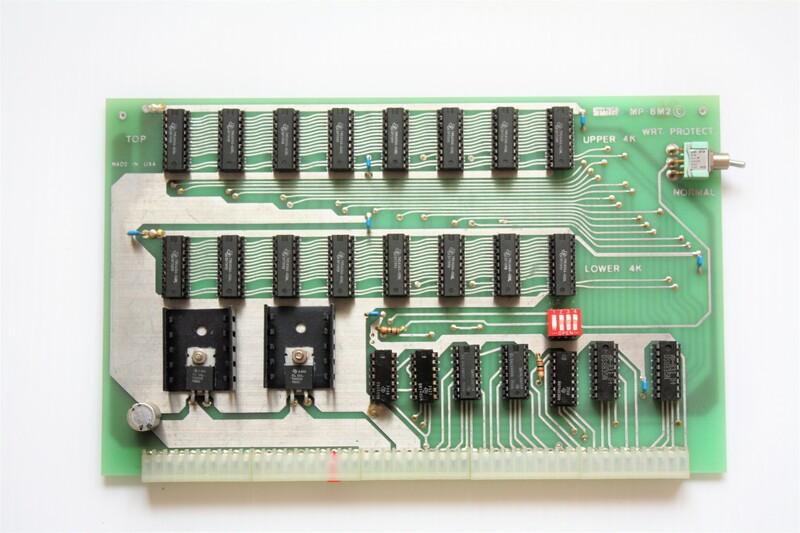 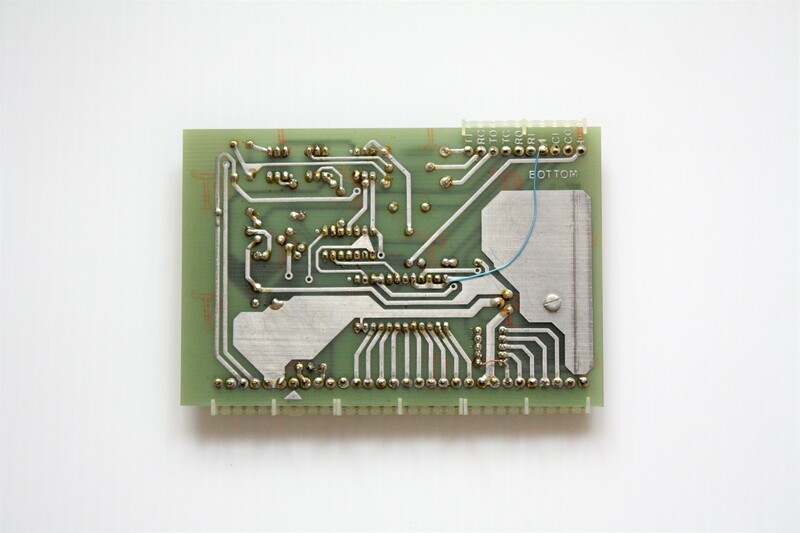 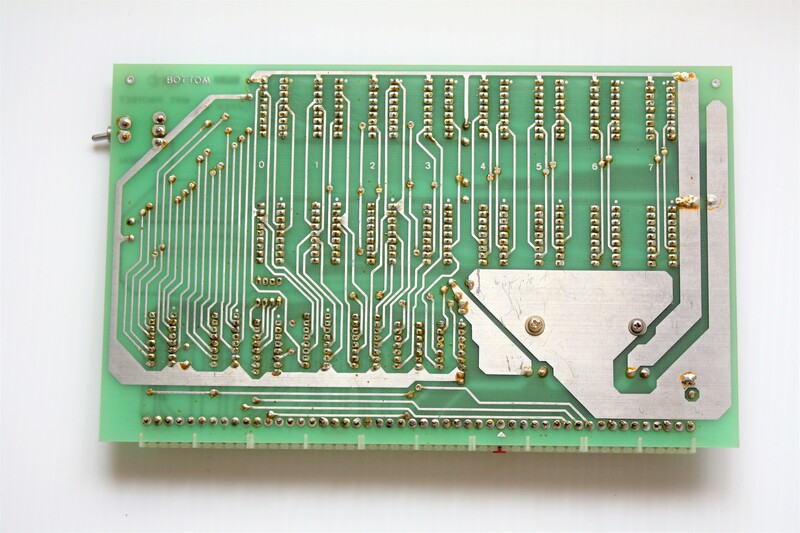 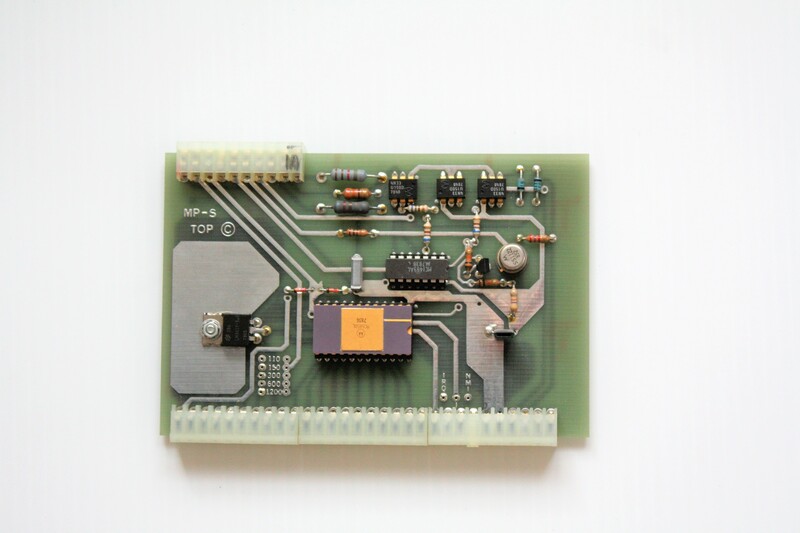 I had purchased a SWTPC 6800 that came complete with a 6809 set of boards as well as some prototyped boards. 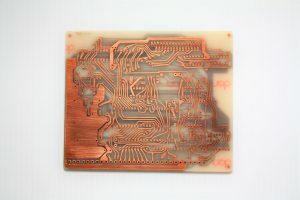 There are a number of duplicate boards but I’m putting pics up here to document it and to let other take a look. Note that I have scanned and uploaded most of the documentation I also received with this computer collection and they can be found in the “Files Area”. 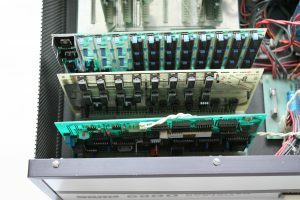 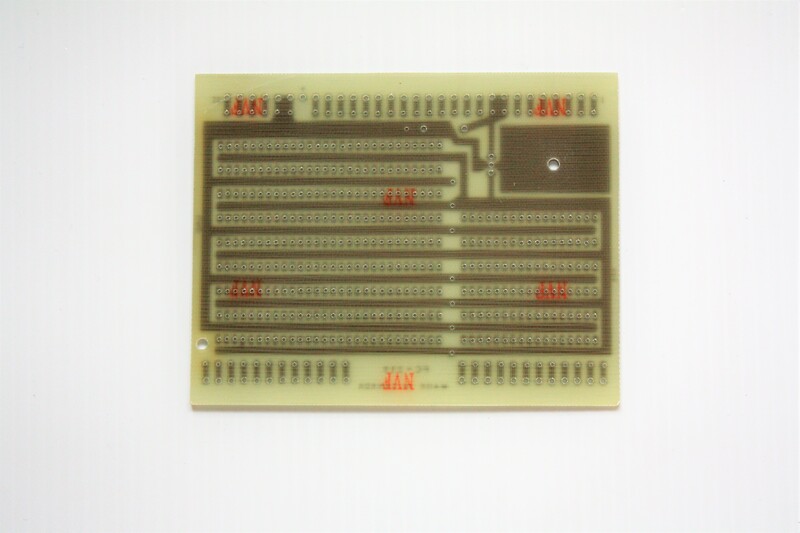 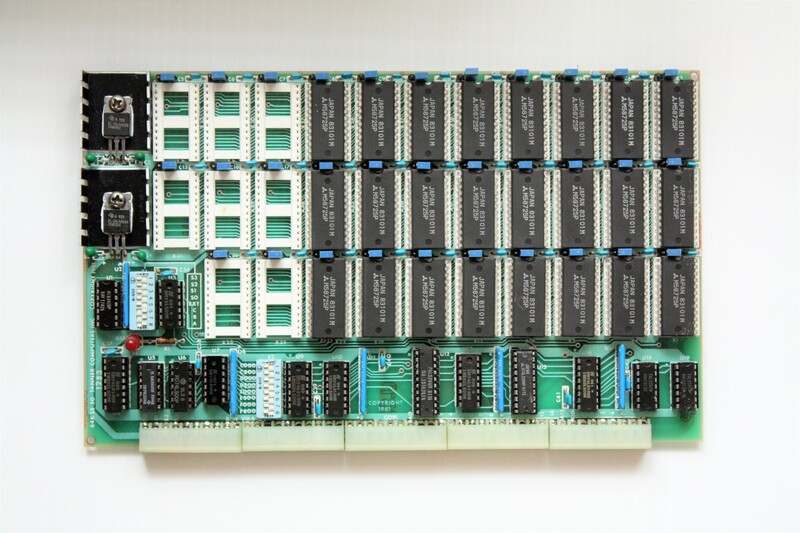 These are additional boards that could make up a 6800 configuration plus some extras. 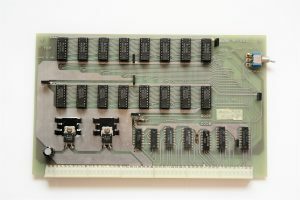 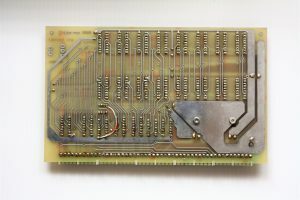 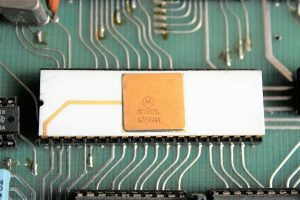 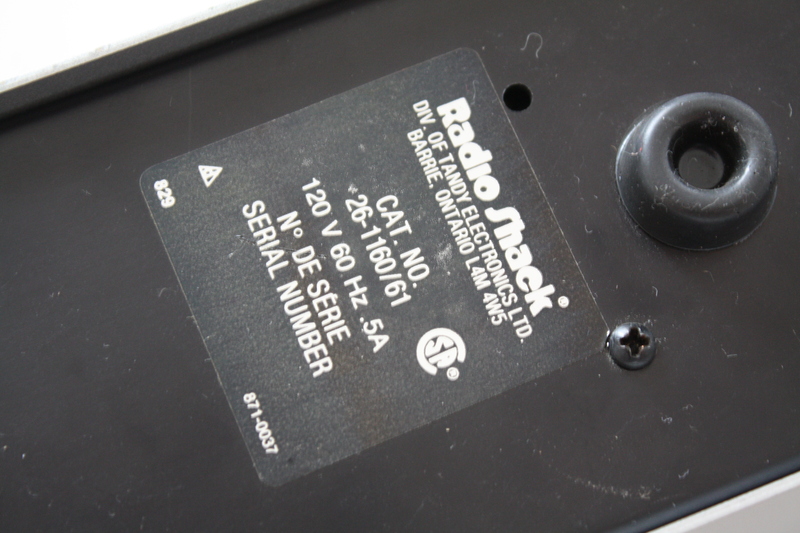 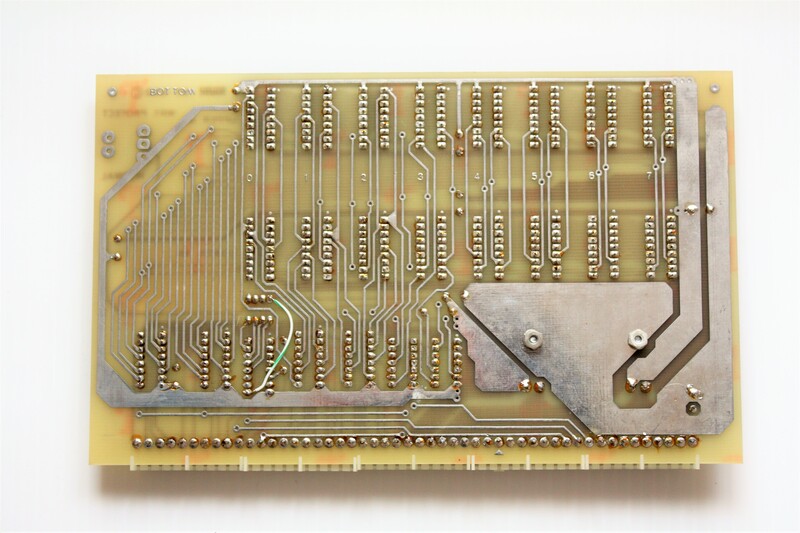 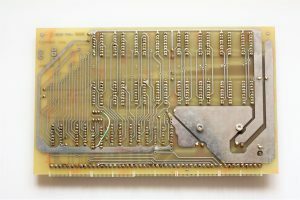 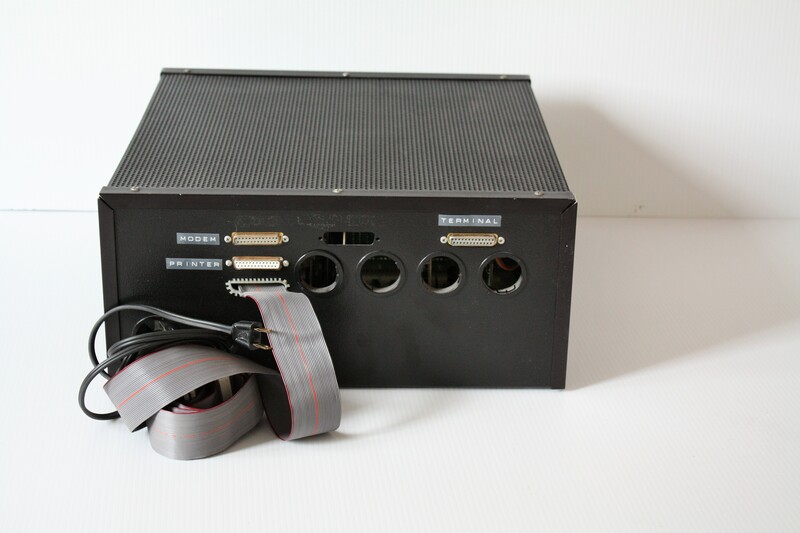 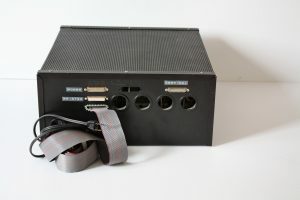 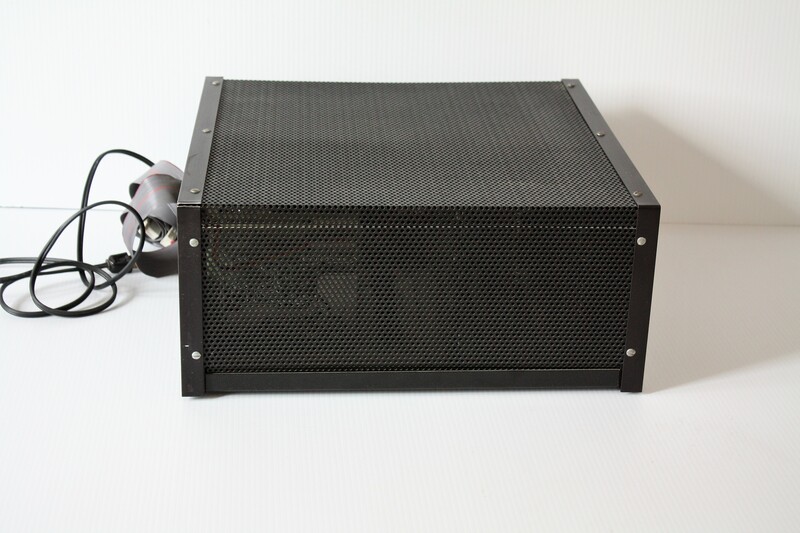 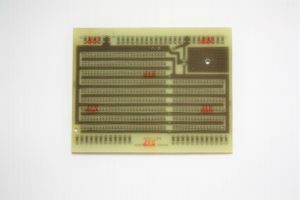 Next story Processor Technology SOL-PC – An early Sol-20 minus the 20?